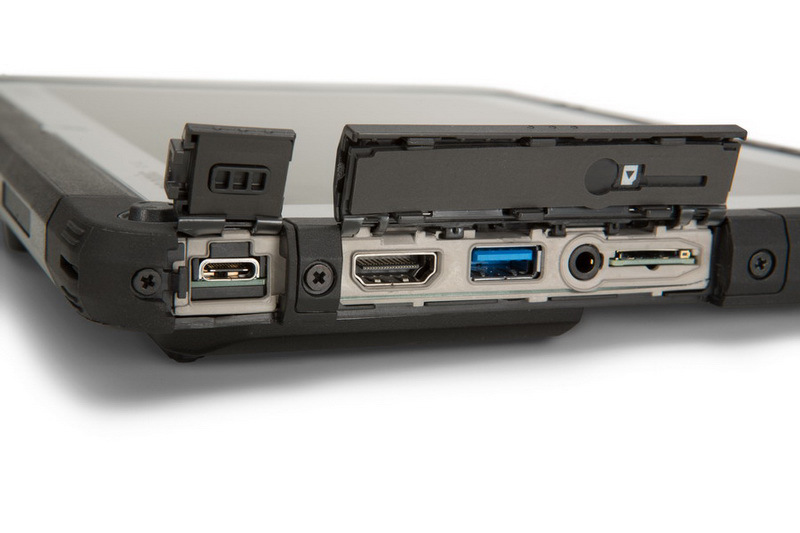 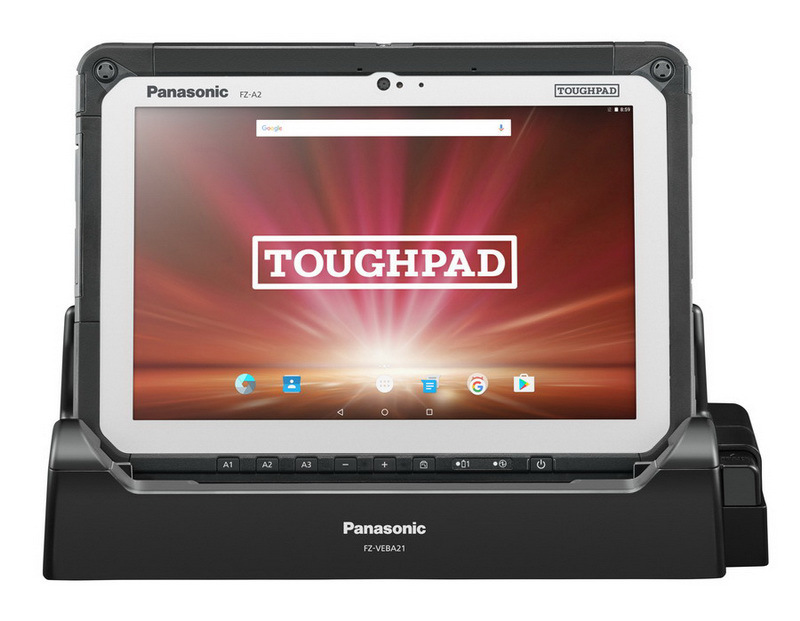 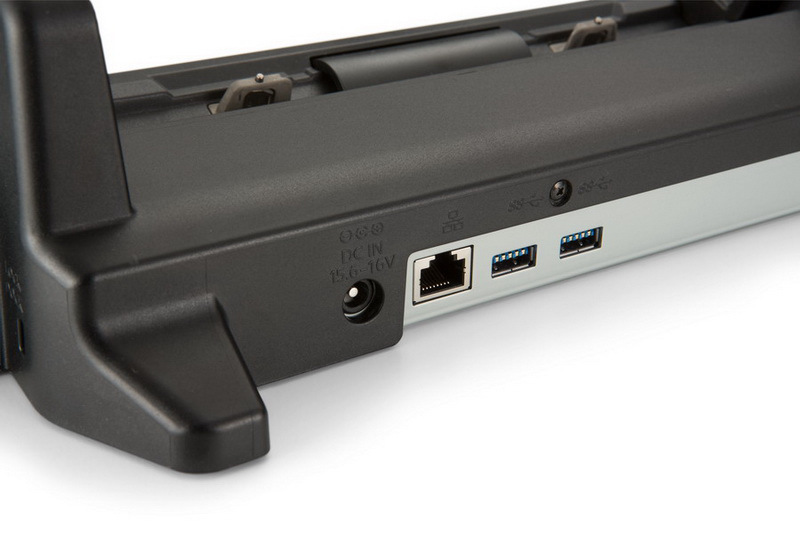 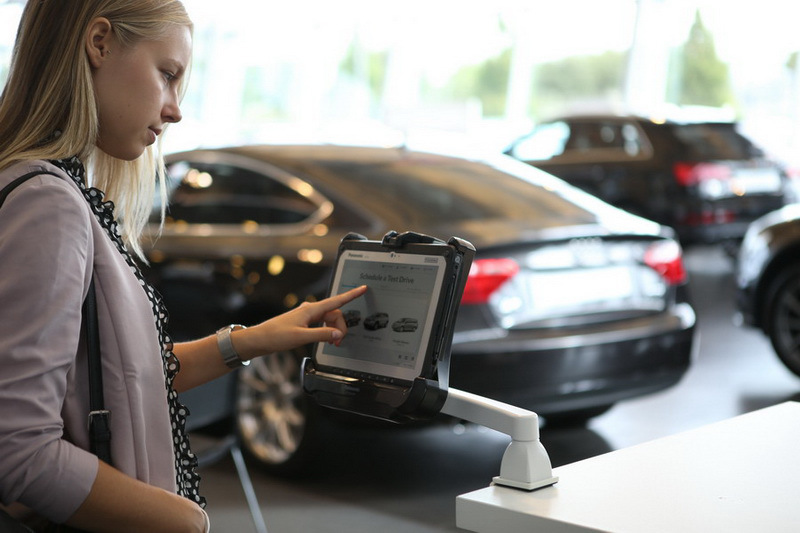 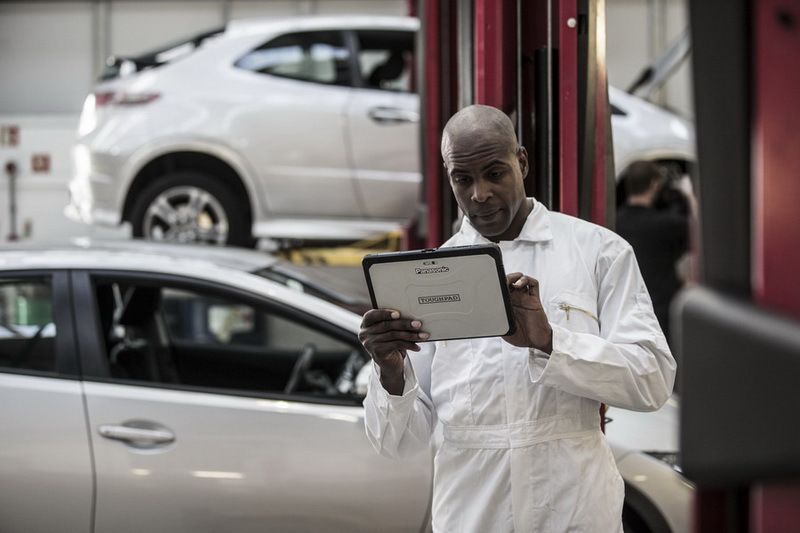 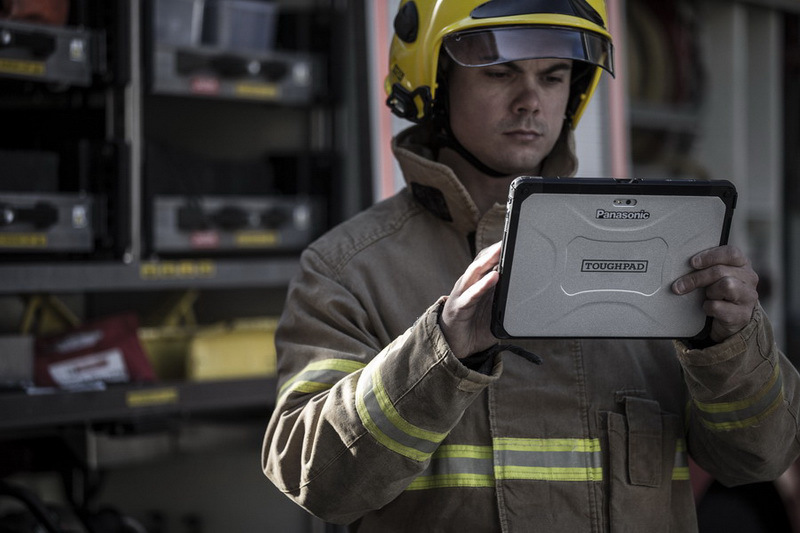 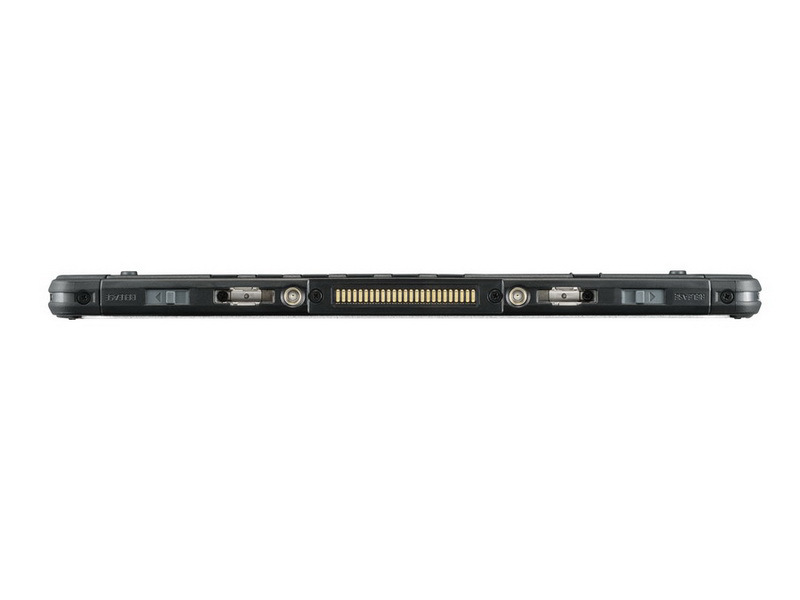 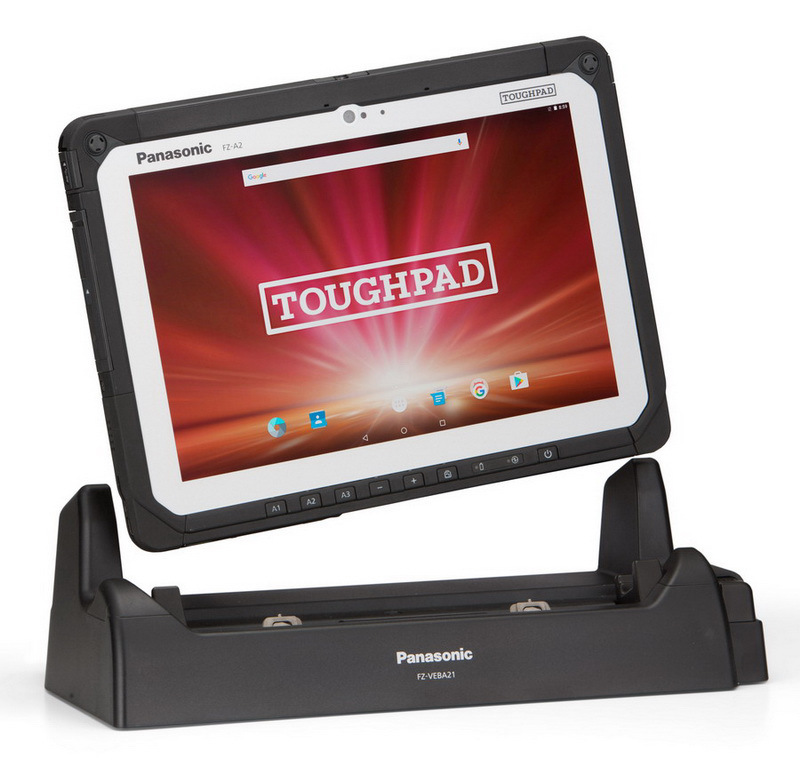 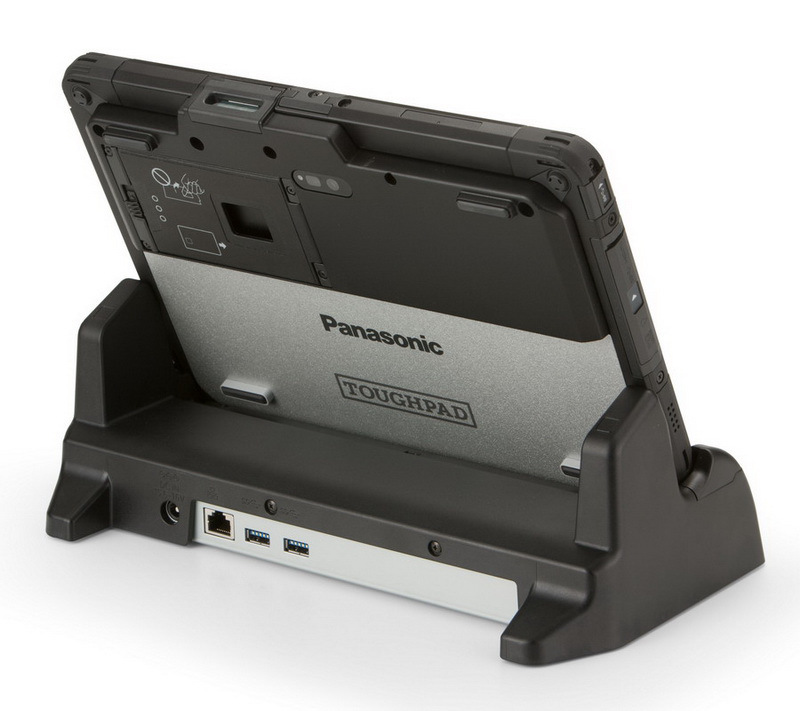 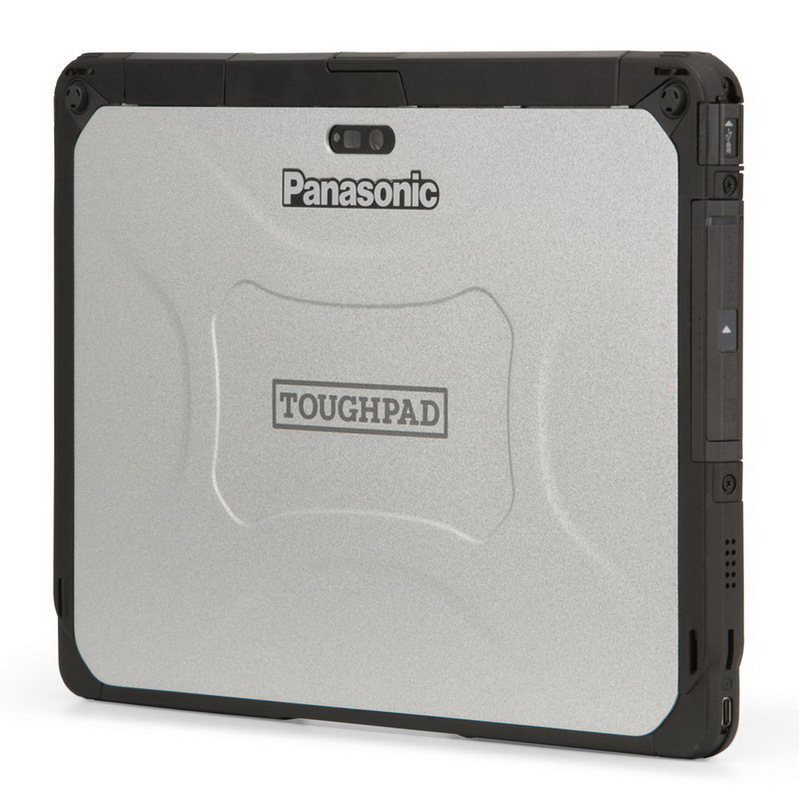 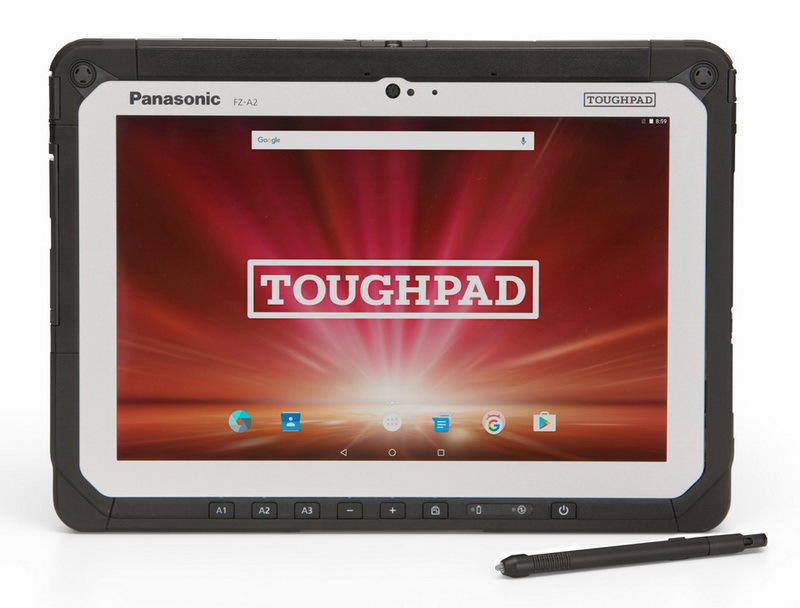 With the Android™ 6.01 (Marshmallow) operating system and Intel® x5-Z8550 processor, the Panasonic Toughpad® FZ-A2 10.1-inch fully rugged tablet provides enterprise features and reliability miles ahead of consumer tablets. 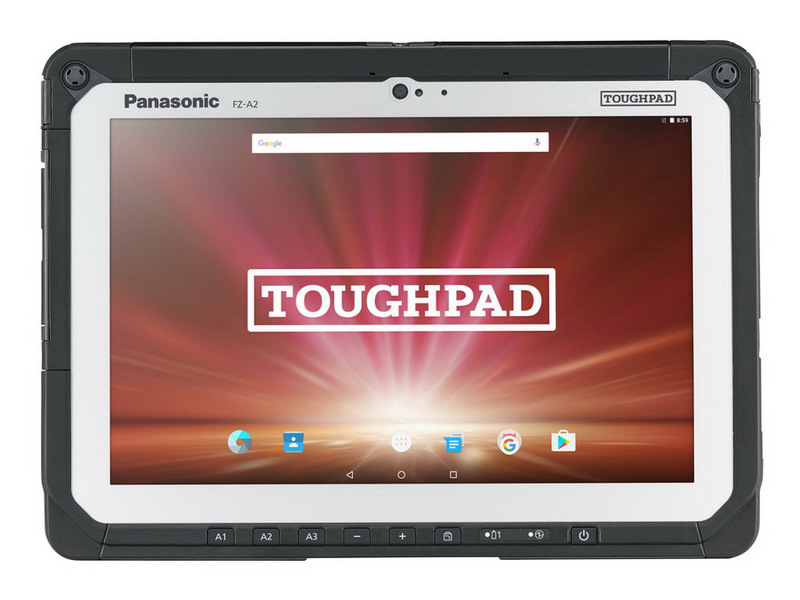 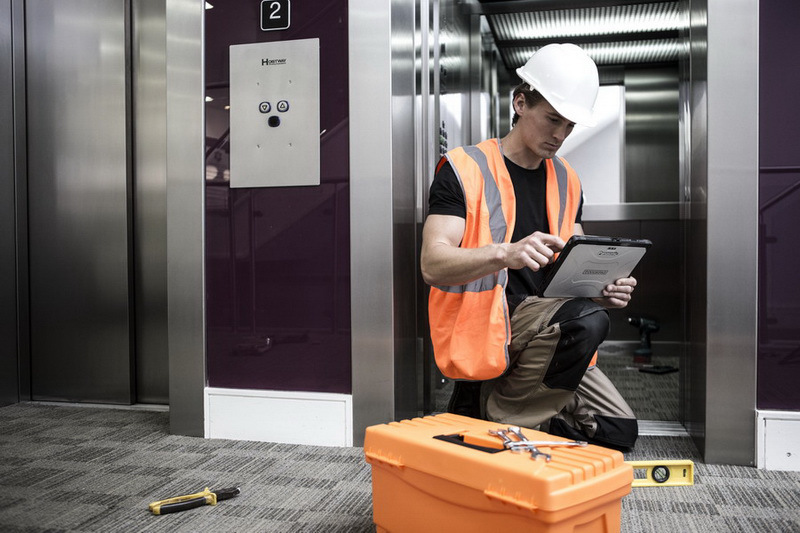 With the ability to be WWAN 4G LTE connected, along with a super-bright 800 NIT screen, it is the perfect solution for workers in the field. 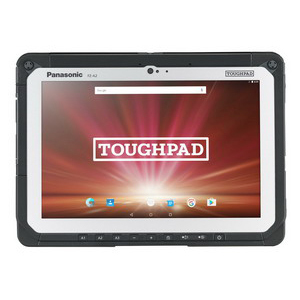 However demanding the job, the dependable Toughpad FZ-A2 tablet is up to the task.